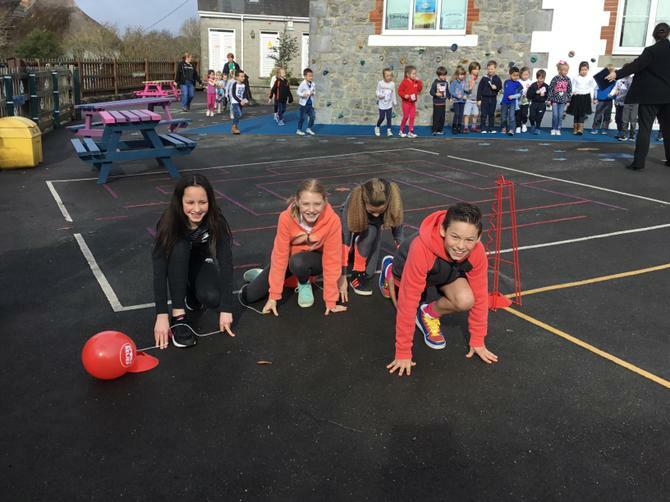 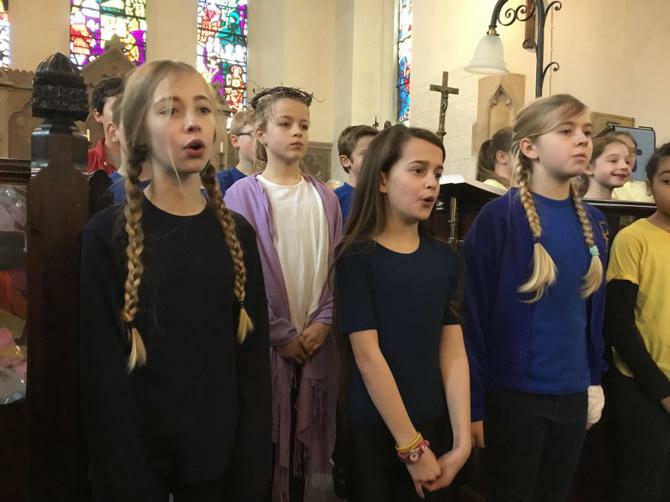 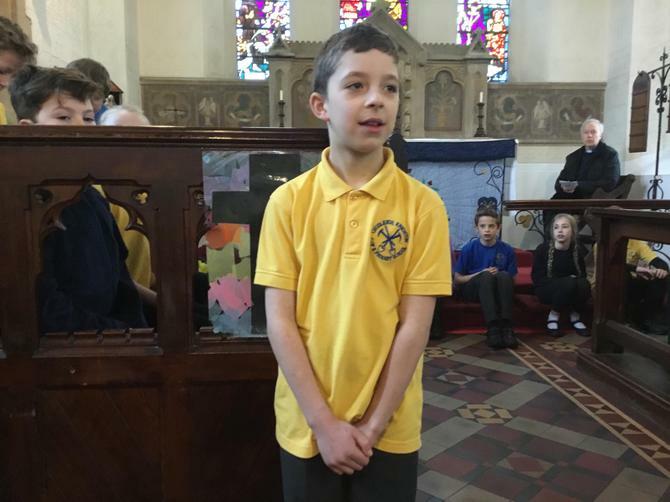 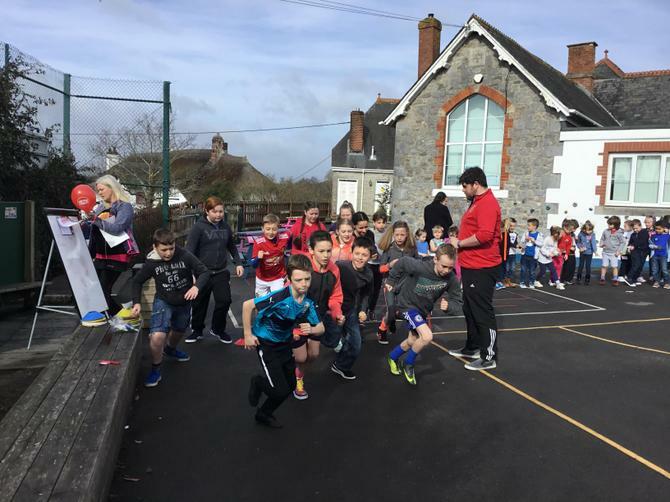 'Kidsmeet', Easter Service and Sports Relief! 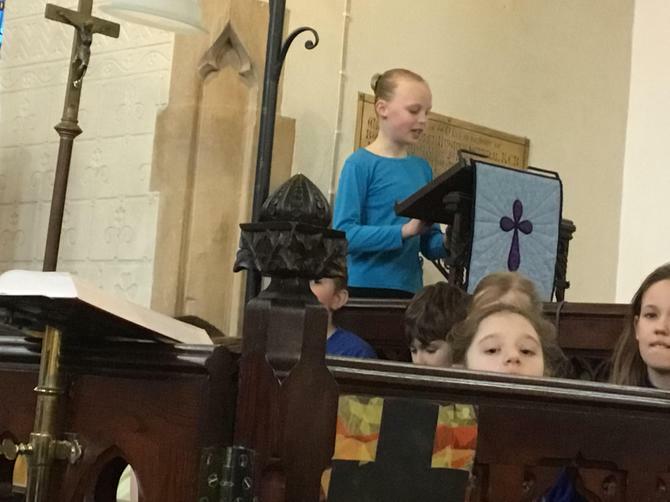 Despite Monday's snow we have had a very busy week! 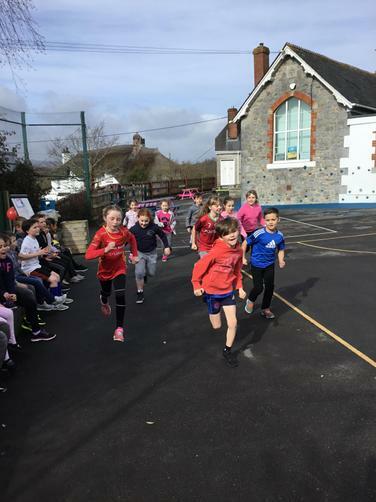 On Tuesday we played our first ever 'all boys' netball match at home to Ilsington Primary School, everybody agreed it was an action packed match. 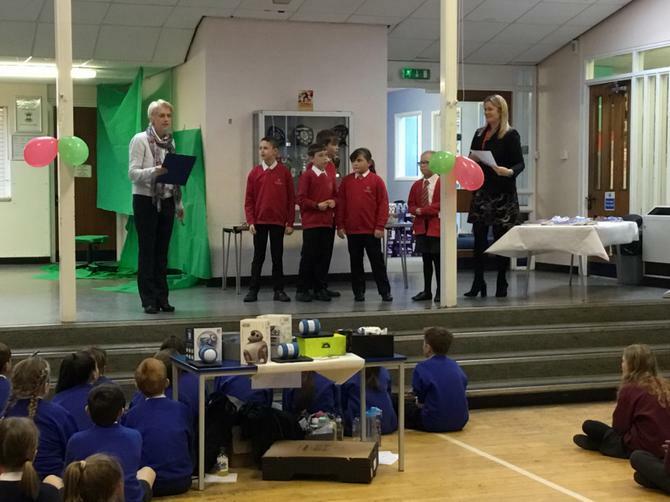 Congratulations to all who took part for their sportsmanship. 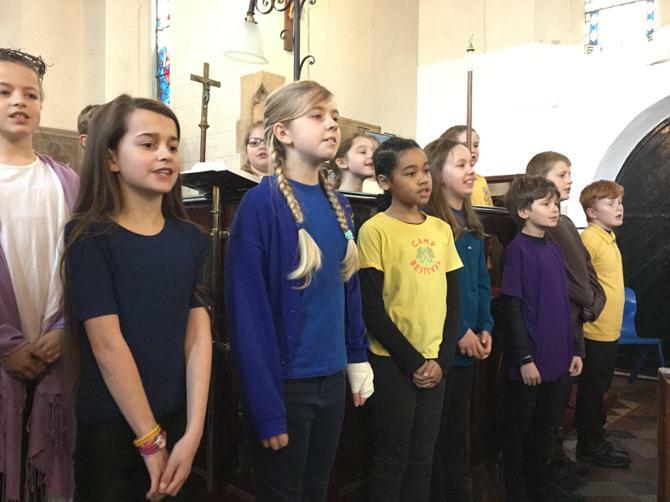 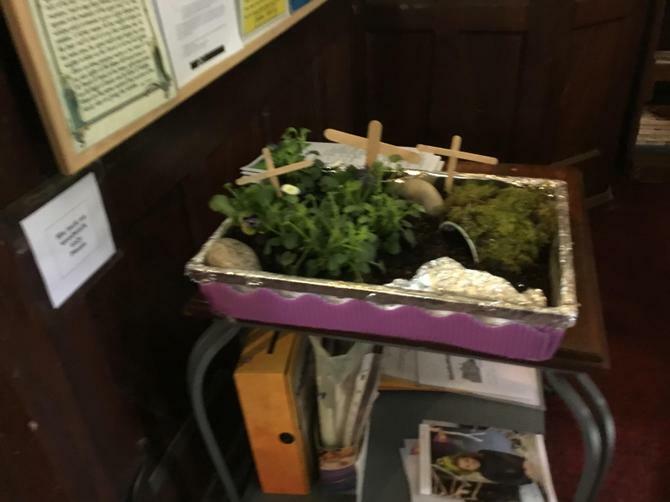 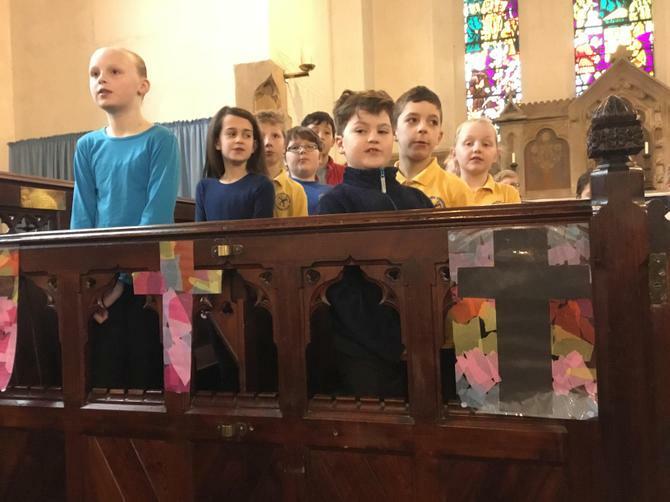 Burrator hosted this year's Easter Service 'Roll Back the Stone' on Thursday in St Pauls Church. 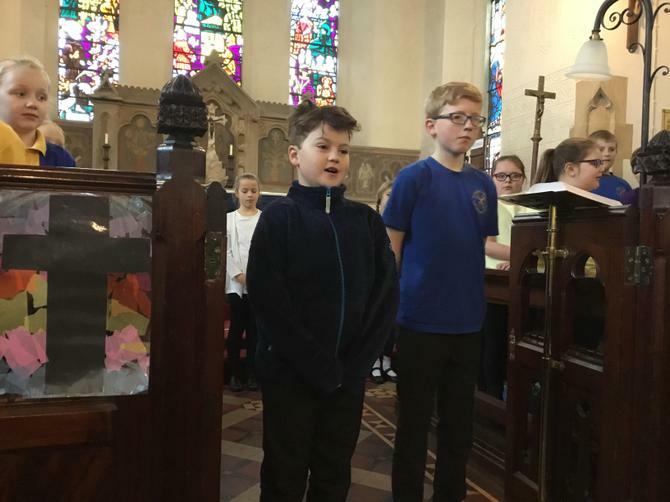 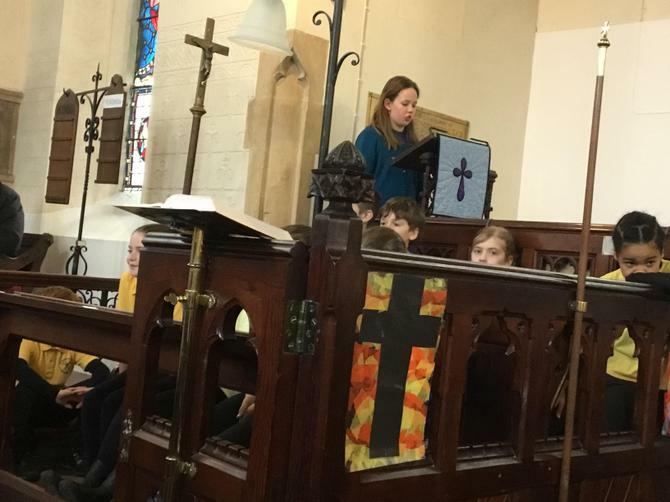 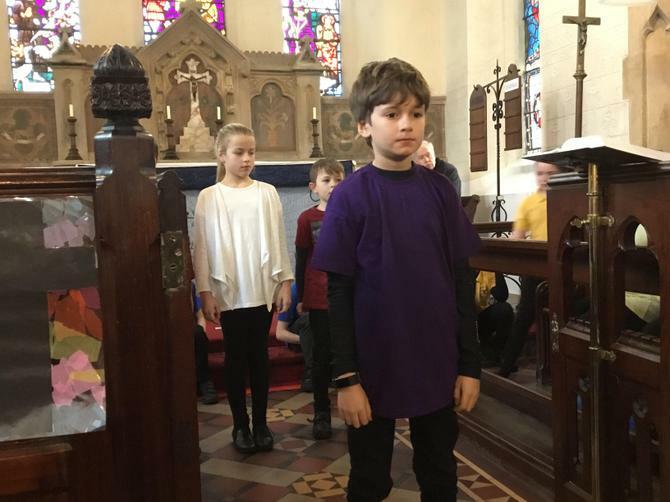 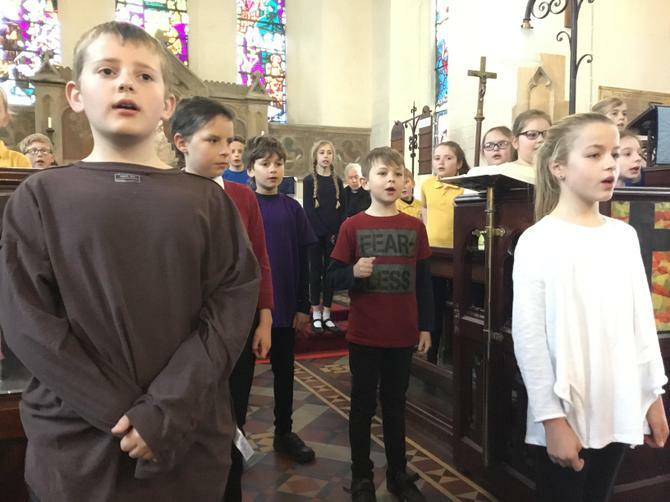 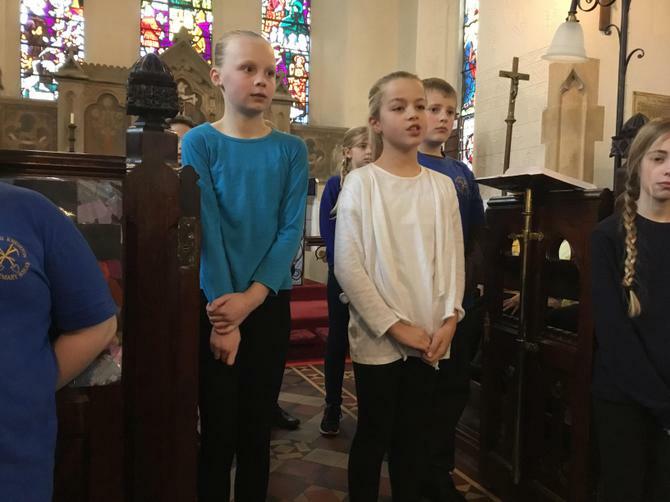 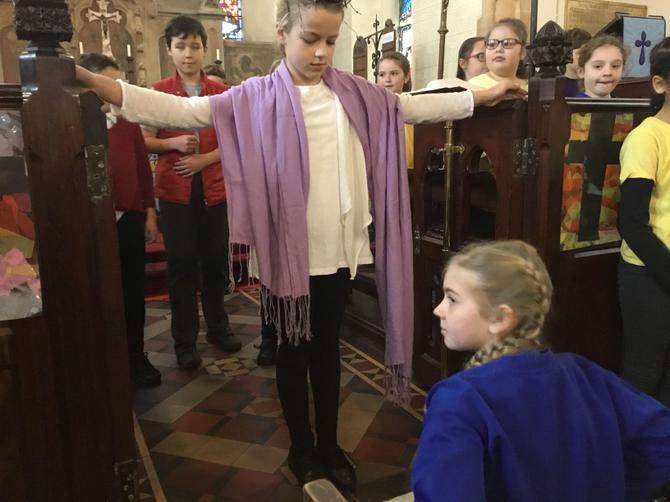 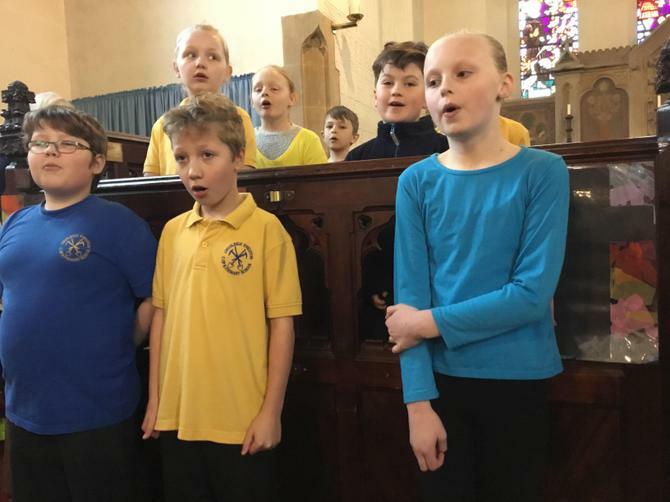 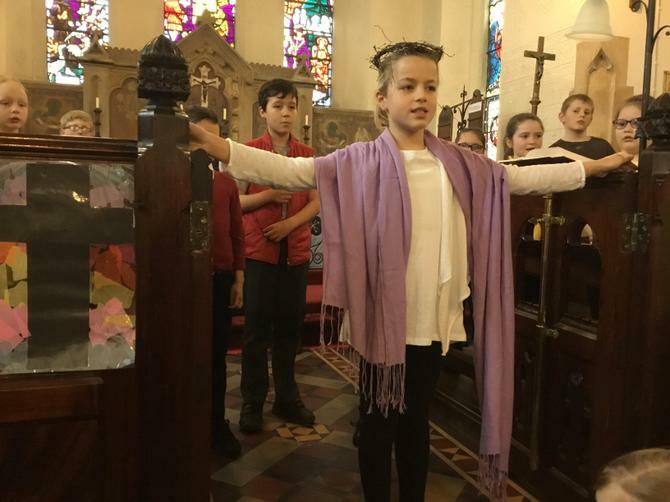 Children performed an excellent rendition of the Easter Story in song to a packed church of pupils, parents and carers. 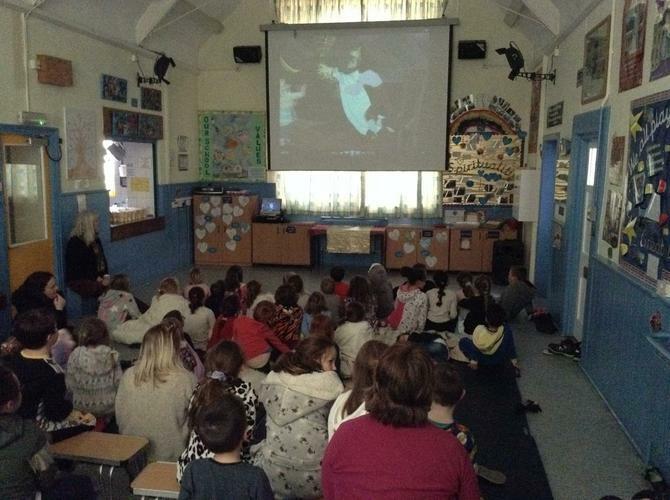 Our PTFA hosted their first 'Movie Night' raising £95.00 for funds, a big thank you goes to everybody who helped make the evening a success. 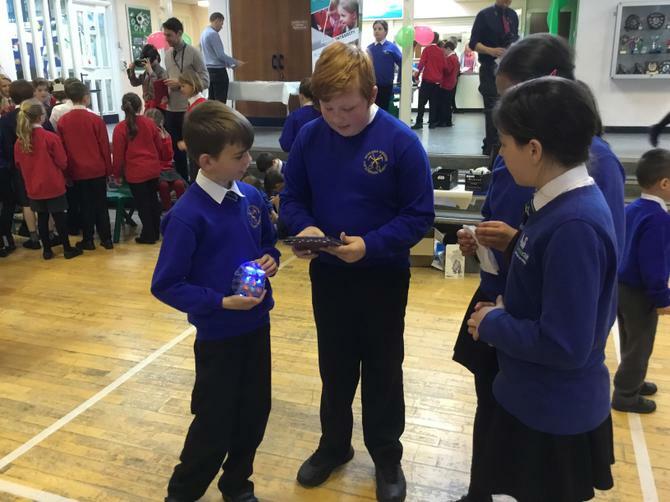 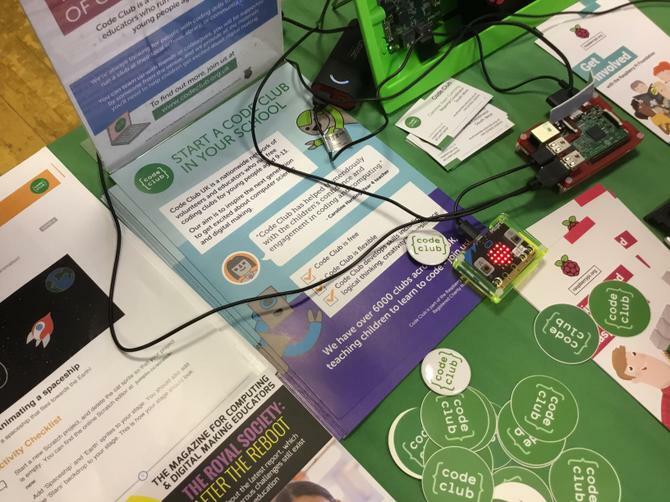 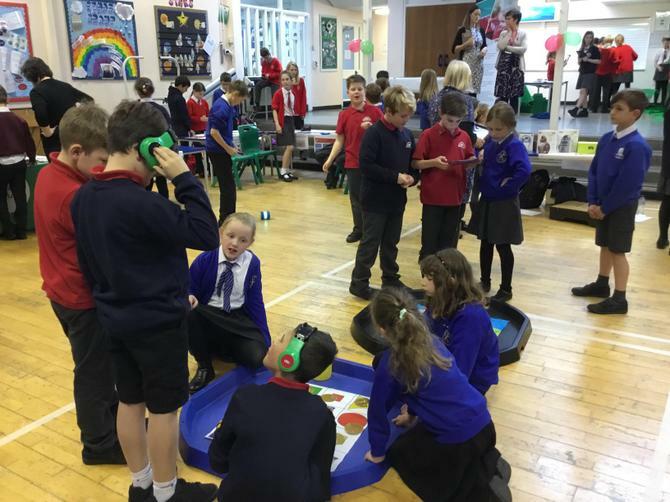 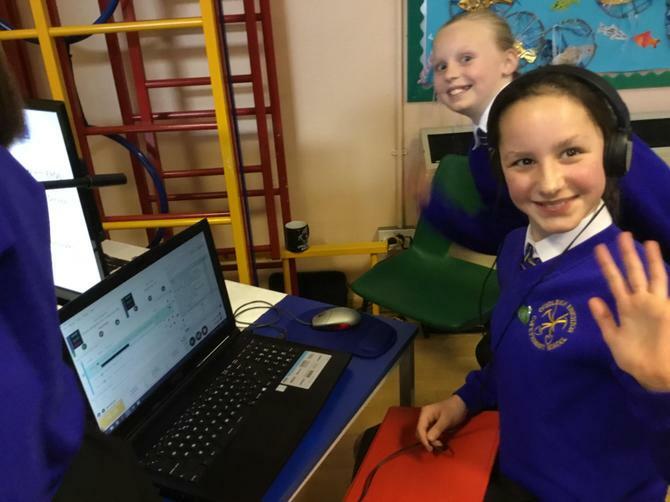 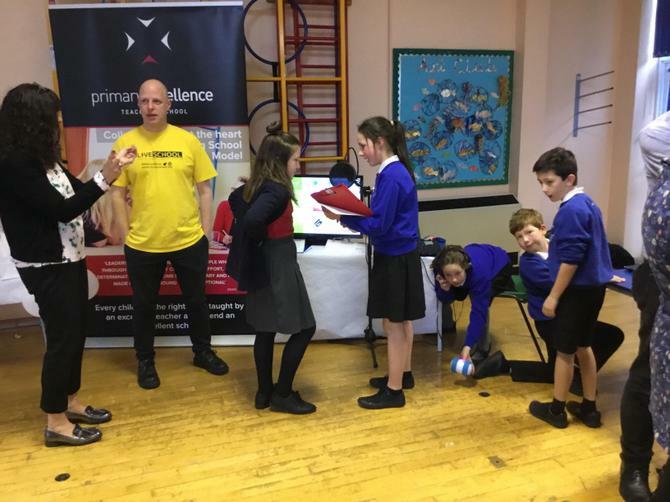 On Wednesday members of our Radio Club 'CK Sounds' and 'Digital Leaders' attended an afternoon of technology at Westcliff Primary Academy. 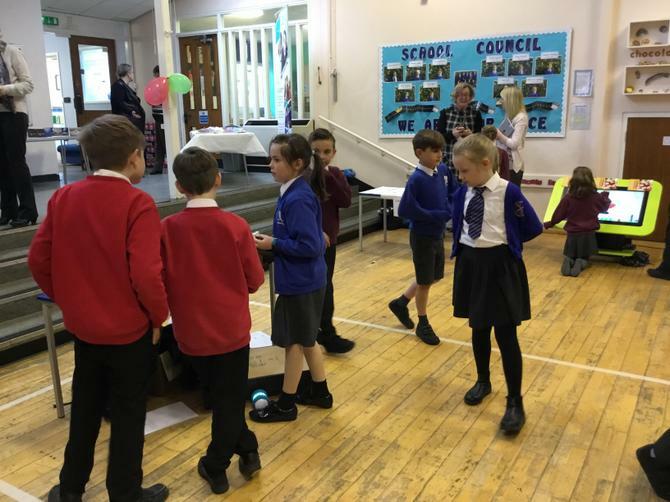 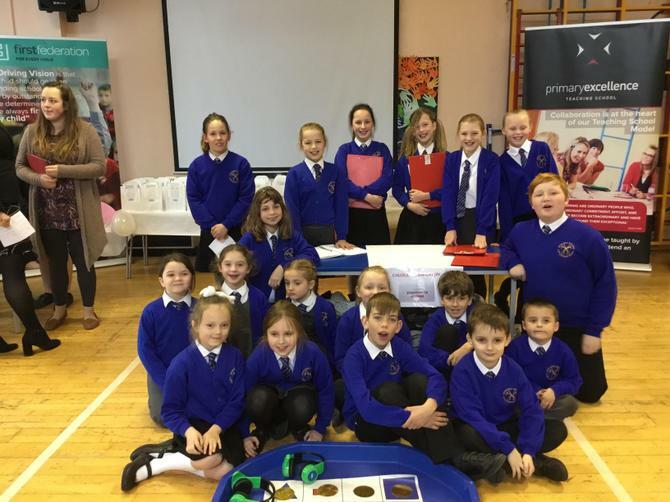 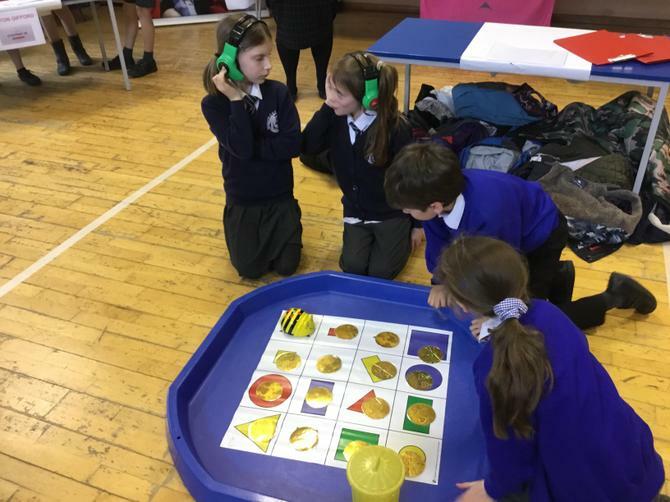 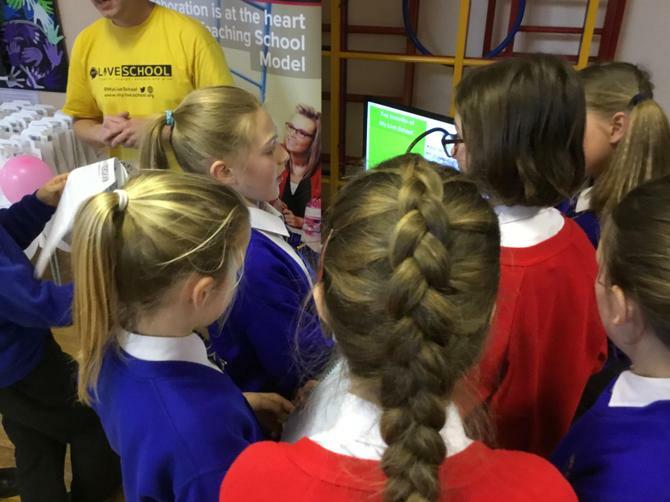 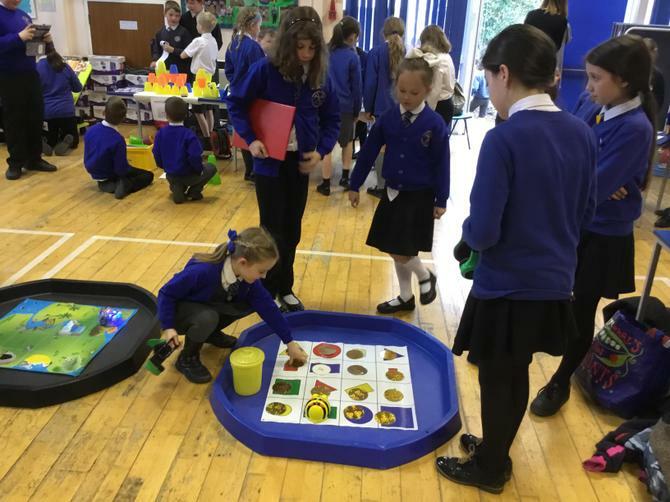 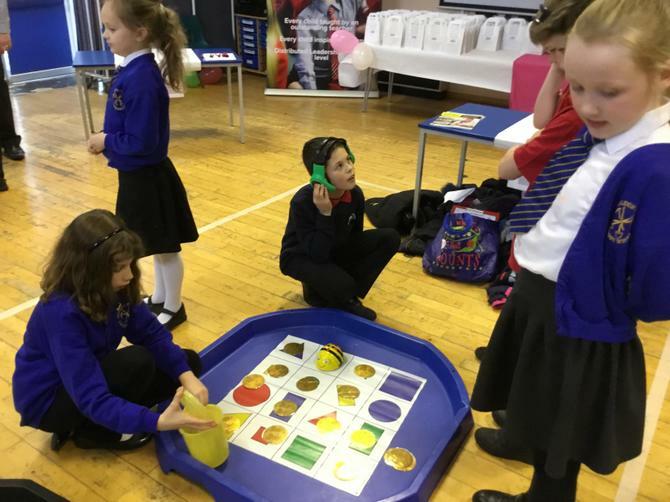 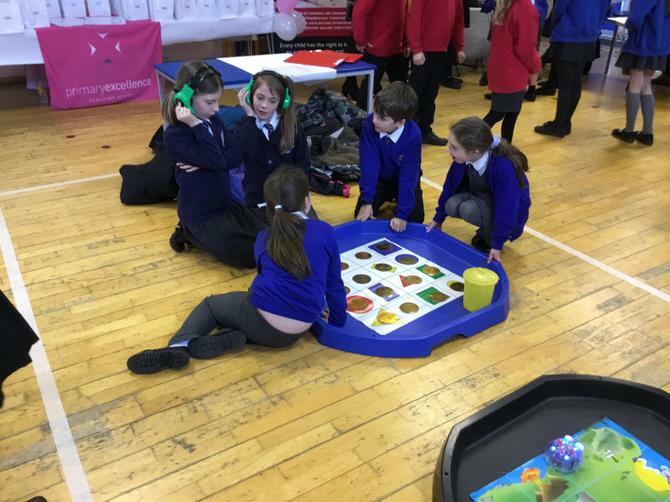 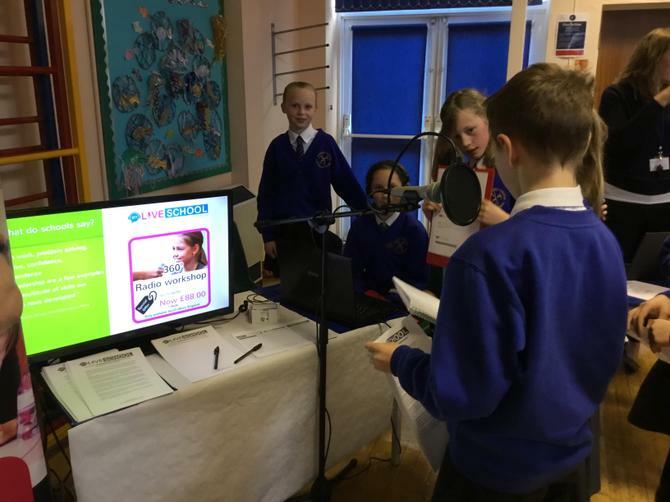 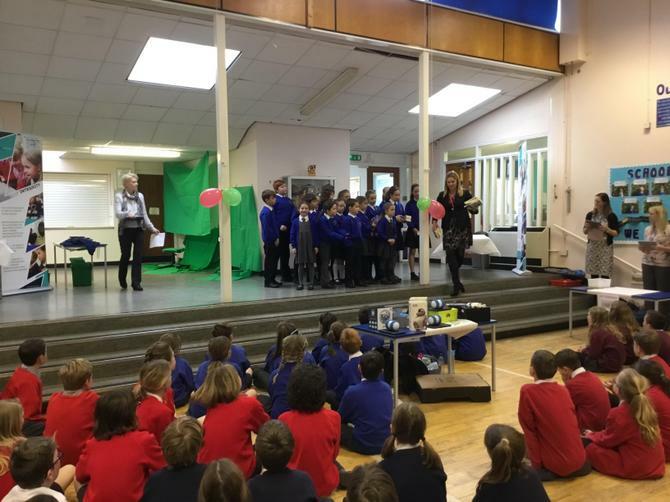 Children from ten schools across the Federation attended workshops and broadcast on school's radio. 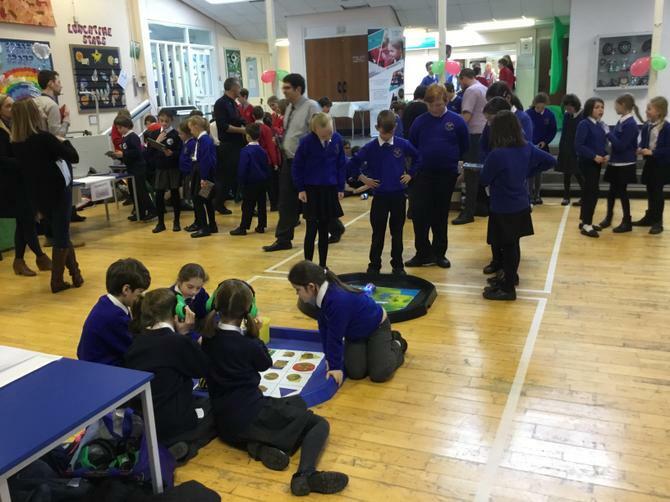 Well done to all those who attended and won some of the 'classes' during the event. 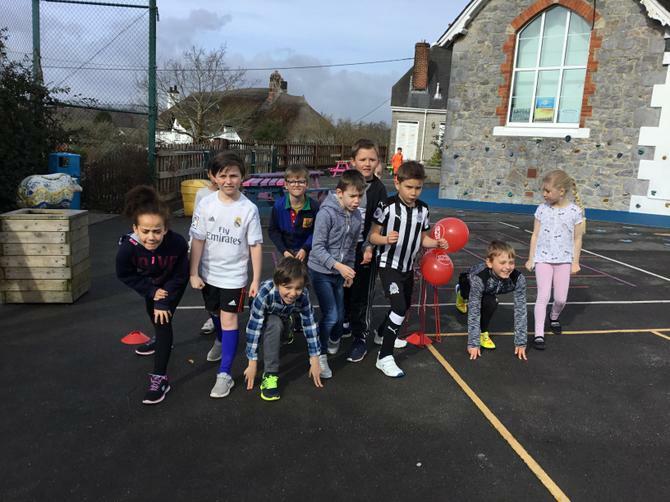 The week closed with children coming into school either dressed as their favourite sporting hero or in mufti. 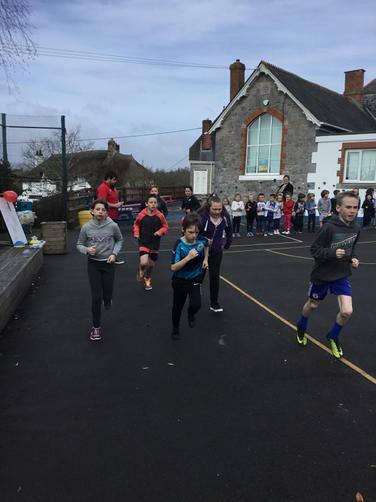 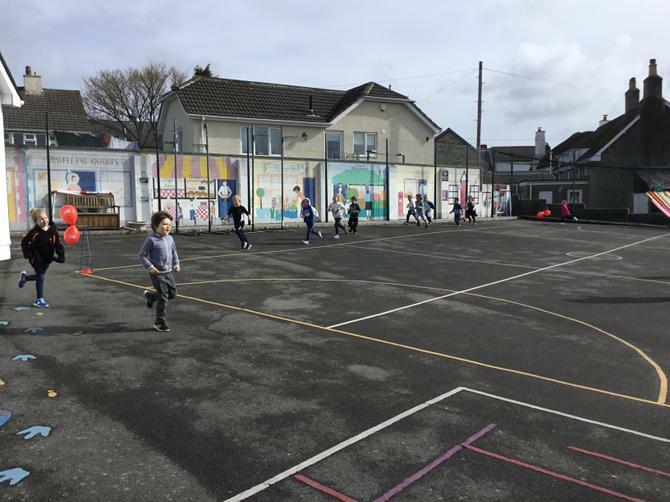 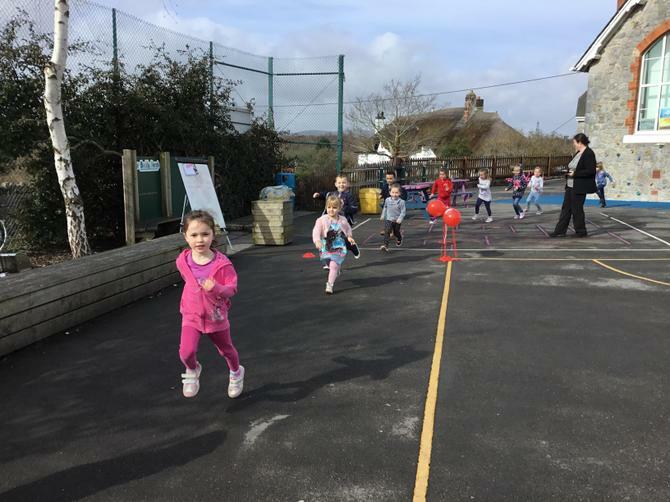 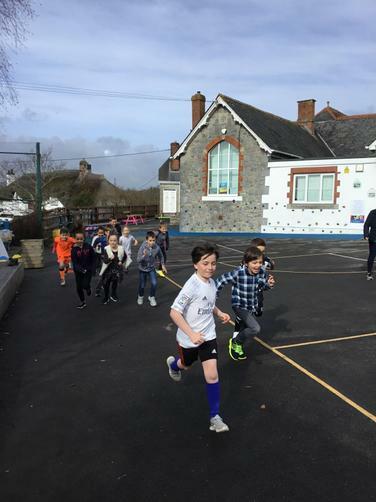 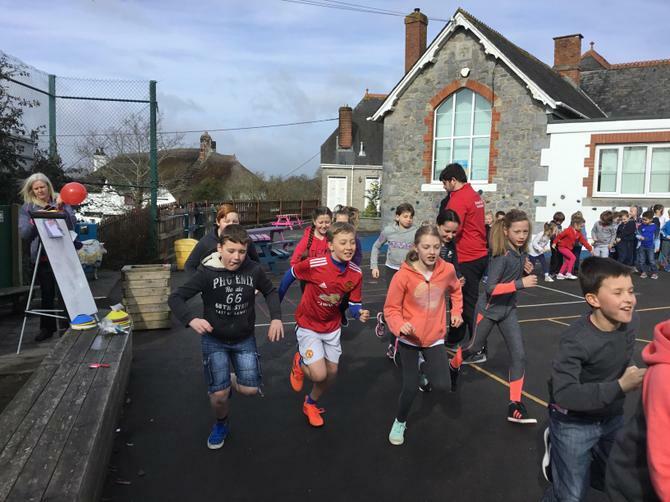 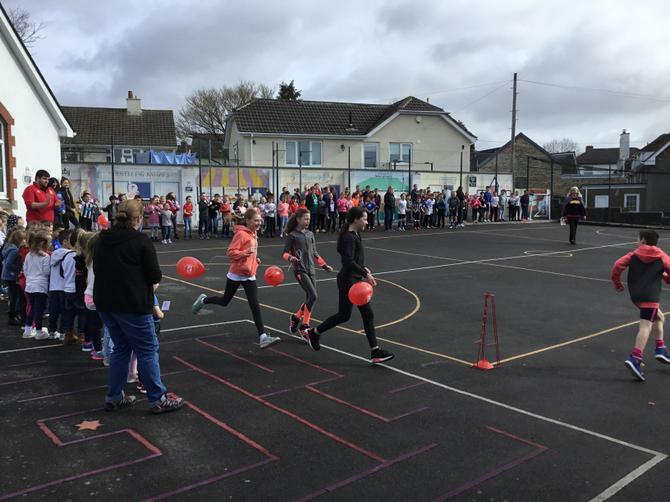 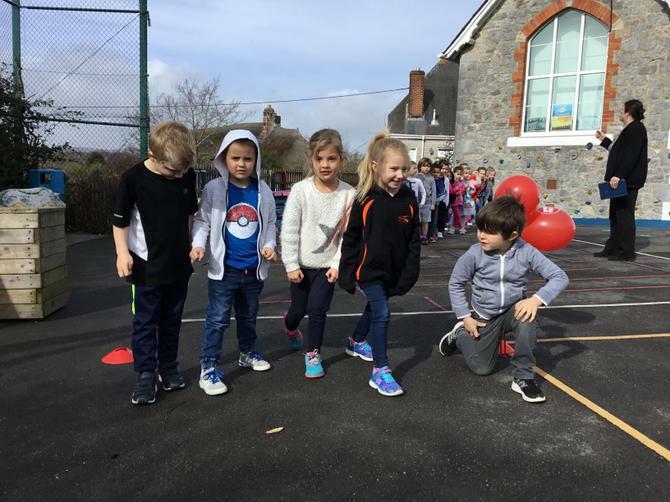 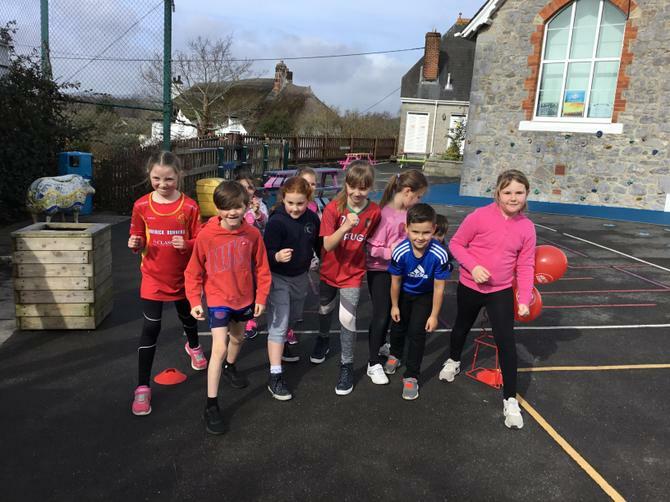 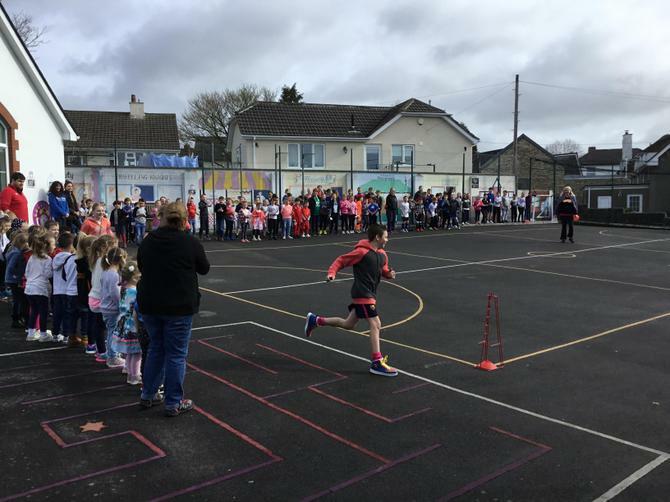 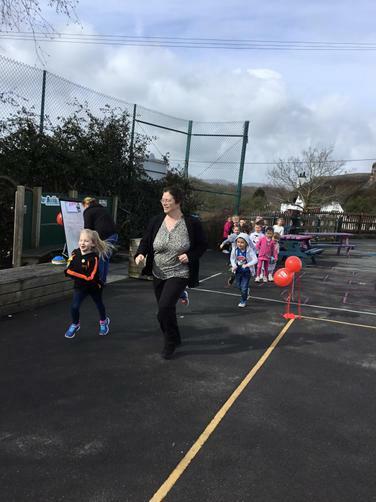 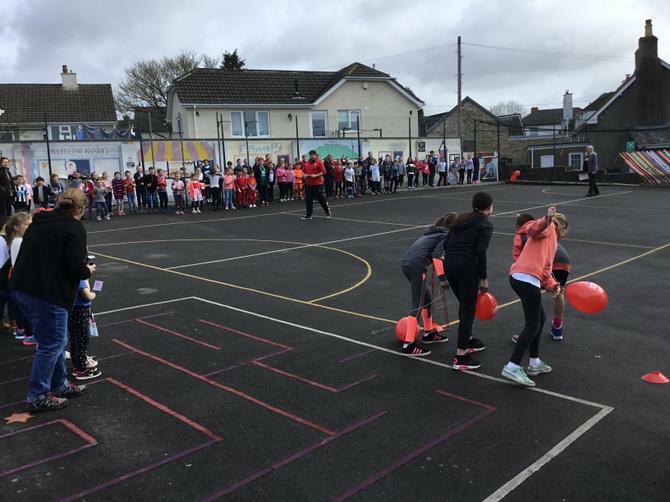 During the day children from all classes ran the 26.2 miles to make up a marathon, the steps covered will be added to the BBC's 'walk a billion steps'.